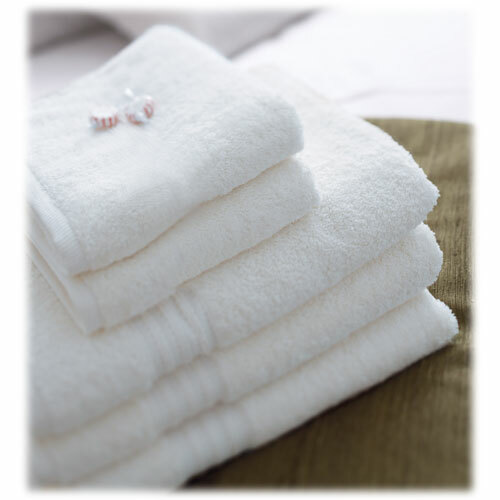 Luxuriously soft with each embrace, bring a sense of calmness to your guestrooms with the Euro Hotel Collection. Euro is classically styled with your choice of 1, 2 or 3-stripe borders. Also available with no stripes. 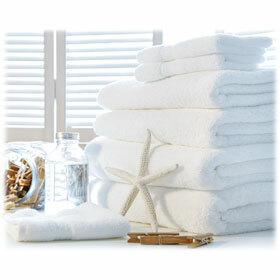 Consists of 100% ring spun cotton, making all washcloths, hand towels, and bath towels soft, absorbent and durable. 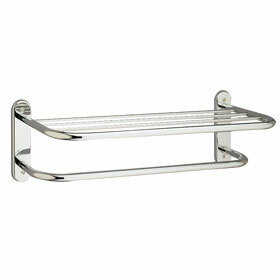 The switch over to Euro is simple, choose our best towel. Fresh Towels? Table Tents 100/pk.